This is a workout plan for glutes only, not full body. It is 2-3 days per week and should be worked into your normal workout plan. This is a gym-only plan. This is not a nutrition guide and contains workouts only. 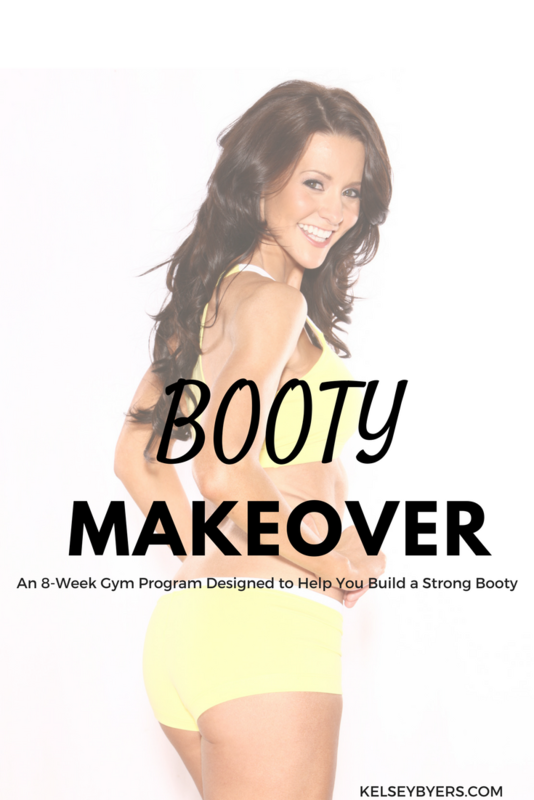 This plan gives you an 8-week workout plan for growing your glutes. It combines strength training and body weight exercises with video links for demonstration. This is a workout plan for glutes only, not full body. This is a gym-only plan. This is not a nutrition guide and contains workouts only. It is 2-3 days per week and should be worked into your normal workout plan. It will be emailed you in a PDF document, it is not a physical book. You will receive an email with a download & a username and password to my site. This program comes to you in the form of a PDF document. Save it to a safe place for future reference.